Broadhurst Park has six distinct areas. At the north eastern end, bounded by Lightbowne Road, Nuthurst Road and St Marys Road, is the formally laid out Broadhurst Park, with sunken gardens, childrens’ playground, bowling green, basketball and tennis courts. The middle sections are in the wetland and Broadhurst Clough area which has been declared a Site of Biological Importance. 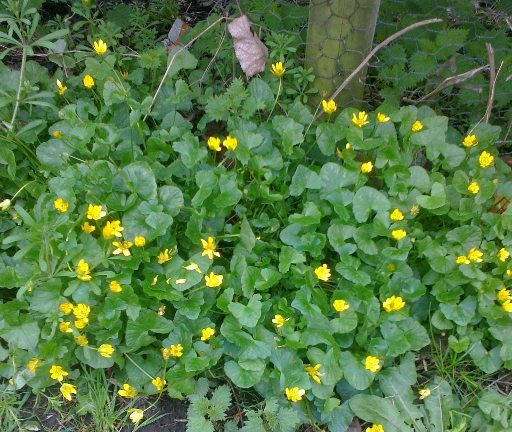 (SBI) by the Greater Manchester Ecology Unit in recognition of the fact that wetland habitats are becoming increasingly rare. 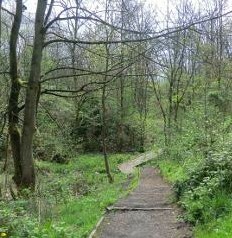 Read SBI Site description Broadhurst Clough and wetland are part of the Irk Valley Corridor which runs from the city centre to Heaton Park. 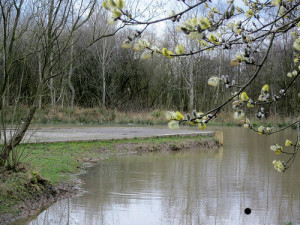 Between 2004 and 2010 access paths and drainage work was carried out to enhance the existing wetland. 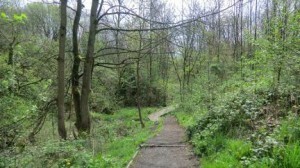 The southern end of the wetland opens out into Broadhurst Clough with its two large areas of grassland, a variety of wild flowers and trees, several of which are fruit trees. The Dean Brook flows through the lowest part of Broadhurst Clough and growing on its banks are shade-loving plants like ferns, Bistort and Snakeshead Fritillaries. The last section is that running behind the Alexian Brothers Nursing Home on St Marys Road. 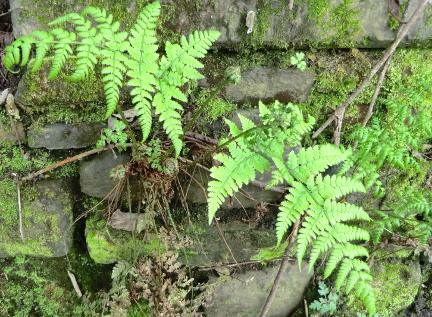 This part is also shady and damp and has a small pond and a stream. 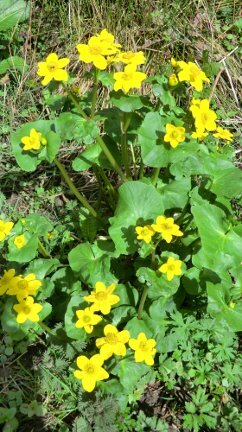 Self-heal, Enchanters Nightshade, Marsh Marigolds, Coltsfoot, Forget-me-nots, and Lesser Celandine are just a few of the wildflowers which can be found here, as well as fungi. Situated between Lightbowne Road and Moston Lane are the Broadhurst Playing Fields which cover an area of approximately 35 acres. 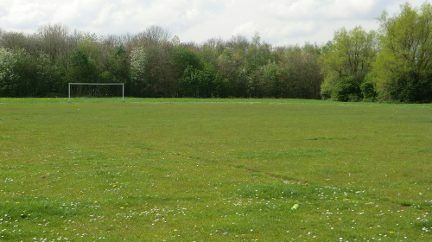 These fields are used by several football teams and have an access road, a car park and changing rooms (off Moston Lane).